Bringing You Better Living was a site-specific installation at Ten Grand Arcade by Aviva Leeman. The work is inspired by the Charles Hasler collection at MoDA. The commission is a collaborative project which was informed by the site and character of the gallery itself. 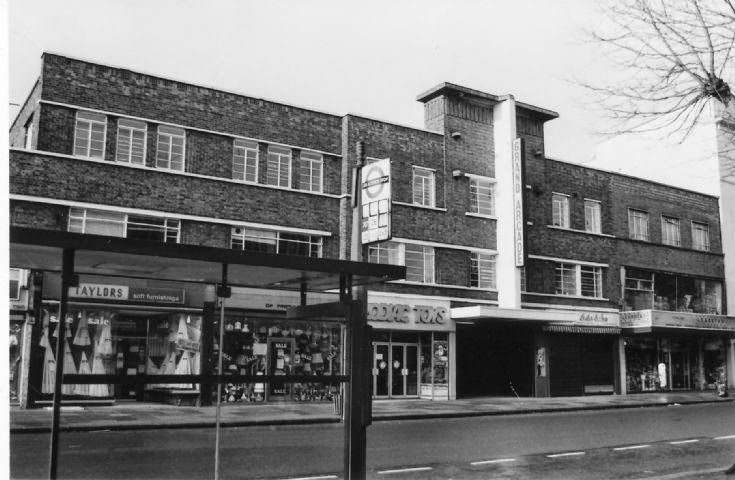 The Hasler Gallery is located in a retail unit in a 1930’s arcade – an architectural construct in the history of the development of modern shopping. View of the Grand Arcade, 1980. Courtesy of the Friern Barnet & District Local History Society. Photographer Doug Rose. Bringing You Better Living at The Hasler Gallery. Photo courtesy of Aviva Leeman. The project was born out of an investigation into language during developments in the retail industry. 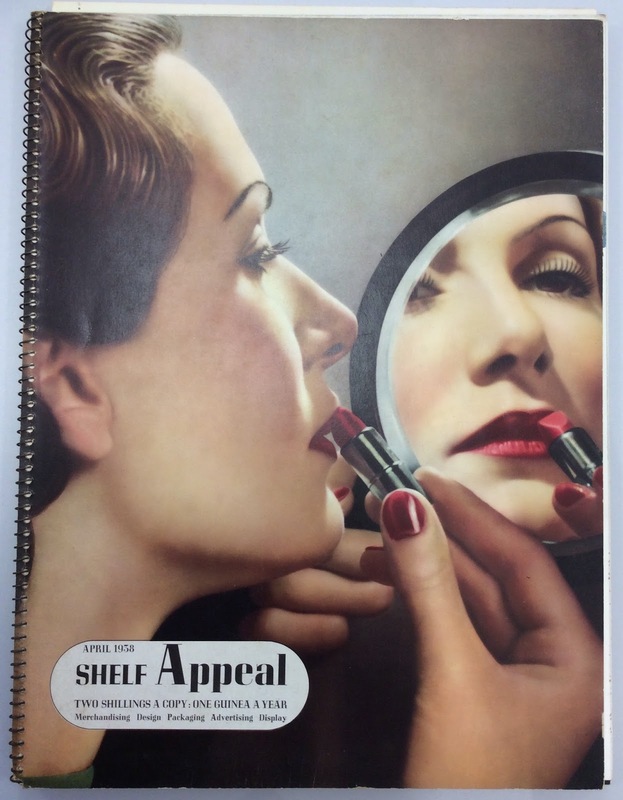 Aviva’s research focused on publications of the time – in particular Shelf Appeal magazine, published between 1934 and 1938, a trade magazine for the packaging industry. Aviva also consulted Charles Hasler’s specimens of display letters produced for the Festival of Britain. 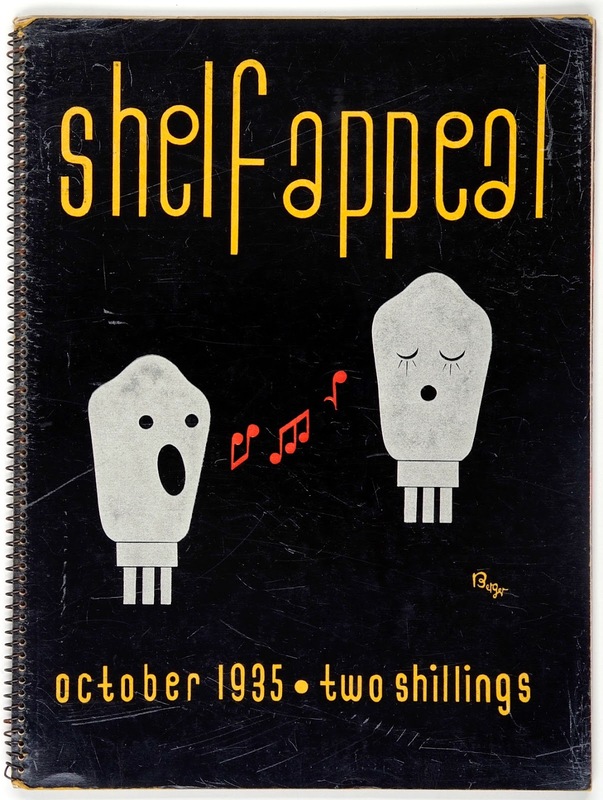 Shelf Appeal was a magazine aimed at the newly emerging professional designers of packaging and promotional material. It considered typography, illustration and graphics to explore how products (especially in new materials such as plastics, Bakelite, aluminium etc.) might be marketed to consumers through the development of a ‘brand image’. Aviva’s installation The Silent Salesman laid bare product packaging and the display system as sites and channels of communication in the context of the shop. The texts were extracted from industry adverts aimed at designers and manufacturers, extolling the abilities of the new packaging materials and technologies to sell. Between the wars, the package, shelf and counter display became objects of intense imaginative interest, the bearers of a new commercial aesthetic, and the language used reveals the optimism felt. We Women All Agree was a suspended window display of women’s heads gathered together from magazine advertisements from the 1930s – 1950s, reworked and scaled-up to life-size. The cut-out aesthetic recalls early window displays but also comments on how the dimensionality of how the shopper, typically the housewife, was imagined in the early days of retail psychology, and which to some extent prevails today. This exhibition was on show at the Hasler Gallery from 3rd April until the 30th April 2015. We Women All Agree is a suspended window display of women’s heads gathered together from magazine advertisements from the 1930s – 1950s, reworked and scaled-up to life-size. The cut-out aesthetic recalls early window displays but also comments on how the dimensionality of how the shopper, typically the housewife, was imagined in the early days of retail psychology, and which to some extent prevails today. To the left is a key identifying each character by an extract from the advert in which they featured, in many cases an attribute that could interchangeably apply to the product being promoted or the woman presented as an embodiment of the brand. Posted in #Co-Creation, #Ephemera by Mike on April 10th, 2015.